Did you enjoy our first day of sneak peeks yesterday for the upcoming TSG release? 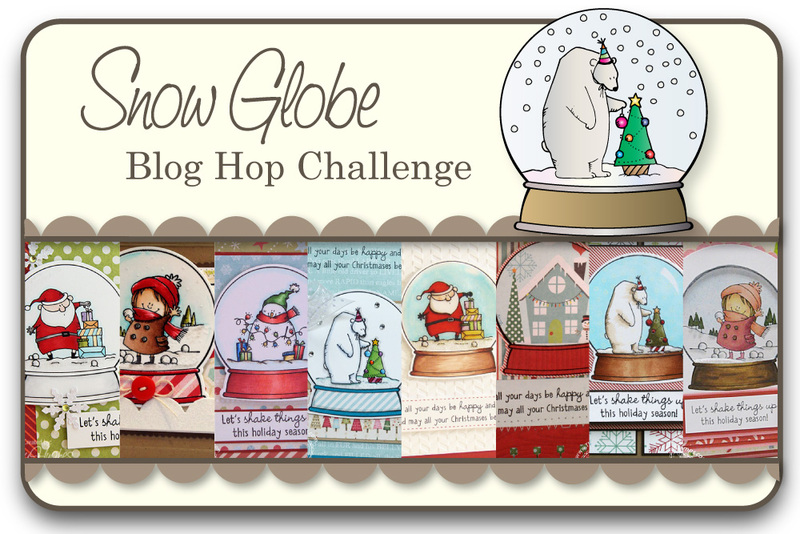 Our second day of our regular release Blog Hop Challenges, and today is EXTRA special!! I told you yesterday that you had to wait until today to see WHY the new Holiday Cheer set was so versatile…well, wait no more! 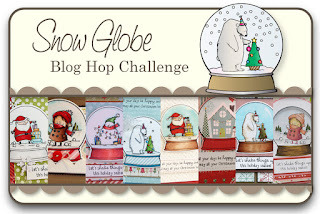 Not only is it a set that stands alone, the SUPER cute images were designed to fit into today’s set, Snow Globe! 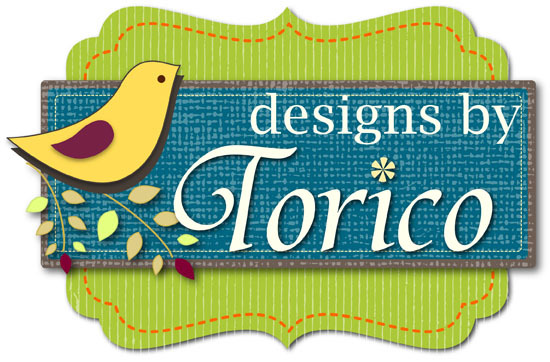 Along with a matching die, Torico has really out done herself!! I'm loving the fact that both of these sets go so well together. Awesome eh??? Love it!!! For my card, I decided to use some papers that are a very non-traditional scheme. Snow Globe and Die is a 3x4 set that includes a total of 4 stamps and will sell for $28! Would you like to win the new Snow Globe and Die set? Here is what you need to do-visit the Trendsetter’s blogs that are participating in each of the blog hop challenges below and comment on their creations as you go. One of the Trendsetter’s blogs (from each hop day) will be randomly chosen as the ‘it’ blog and a winner will be picked using a random number generator from the comments left on that Trendsetter’s Blog Hop Challenge post. soooo cute! love the bright, fun colors here. So cute! Love your bright colors. Love it! Gorgeous papers with her! Great card!! I love the color combo!! Can't wait to see the full reveal. This set had me at SNOW GLOBE! Love those vibrant colors, she is armed and ready to throw....to cute. What a fun card. Love the bright colors. Hot pink! Fun!! Lurve the papers Angela! How cute - I love the bright colors too. Adorable....The colors are so cute. Wonderful job. So sweet! I just love your coloring and the bright colors you choose. I can definately celebrate the holidays with that card! Love it! Oh this makes me smile big time Angela. Love the fact that you used non traditional paper and colours. I also agree with you that having two sets that work so well together is a total plus. Love your card and this snow globe and die!! I need this!! Very cute--love the bright colors! Super cute I love the colors you chose! Is this a cute card or what? Love the colors you chose! That sentiment cracks me up every time! This card is just too cool and too much fun! Thanks for sharing. I'm a sucker for a Christmas card in non-traditional colors. I love this! Awesome color palette and great coloring. What a happy, spunky card. Nice. Cute card! Love the fun colors! Adorable stamps! wonderful card...she is so cute! Those neons are so bright everyone will know where your card is! Love it! OMGosh how adorable!!! I'm lovin' the snowglobe set!! And your coloring is stunning!! Love the non-traditional colors of your card. Such a cute girly image! Cute card with all the bright colors.. The card is beautiful and great colors! So cute, love the bright colors, TFS! She is so cute and I love you put her in the snow globe.